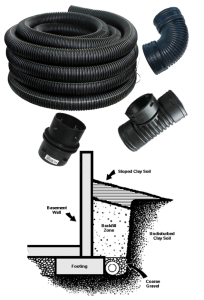 Storm Water Management Products Edmonton - Weeping Tile, Strip Drain Etc. Cascade keeps in stock 4” & 6″ Heavy Duty pipe for use in gravity-flow drainage applications. The product comes in Solid, Perforated and Perforated with a sock wrap. We carry a complete line of fittings; including Couplers, Tee’s, Wye’s, and Caps. 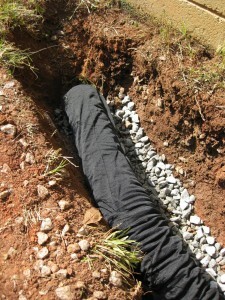 Heavy Duty pipe is perfect for field drainage, foundation/window well drainage, downspout / landscape and pond overflow. Strip drains are prefabricated drains that consist of a high-profile, perforated, three-dimensional core that is fully wrapped with a filter fabric. The filter fabric is securely bonded to prevent soil intrusion into the core flow channel while allowing water to freely enter the drainage channel. Strip drains function as a direct replacement for perforated pipe and stone drainage systems. 6″ & 12″ widths in rolls 150’. Prefabricated vertical soil drain is one of the world’s most widely used vertical drain designs. 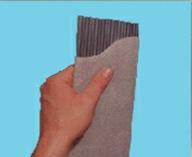 It is appropriate for most ground improvement projects requiring vertical drain. 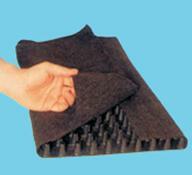 Comprised of a two-part prefabricated formed polypropylene core covered with a spun-bonded polypropylene filter fabric. 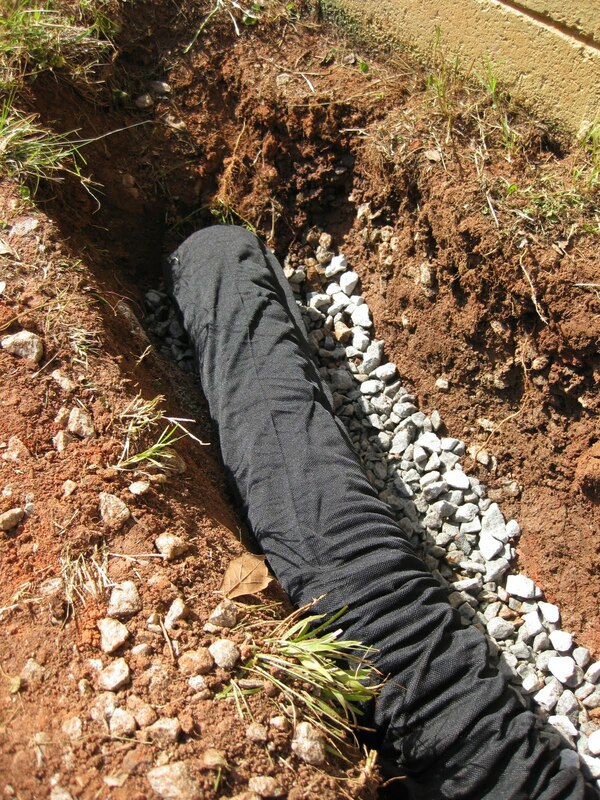 The fabric allows water to pass into the drain core while restricting the movement of soil particles which might clog the core. 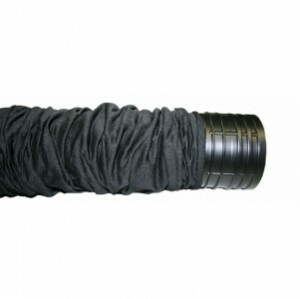 Manufactured in various filter fabric weights, our pipe sock is double stitched with an industrial weight thread that ensures the highest quality for strength and longevity. Socks can be custom made to fit all standard and non-standard pipes.